Very good tight copy in very good protected dust wrapper, not price clipped. 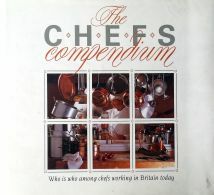 A personal selection of 500 of the finest chefs working in Britain in 1990. 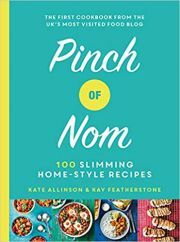 A reliable basis on which to choose a particular chef's cooking and establishment. Any digital image can be provided on request.